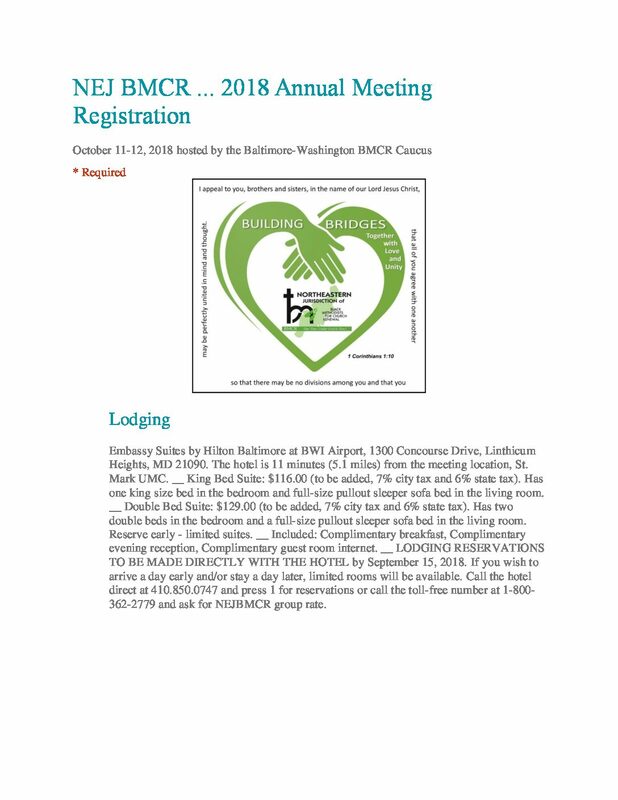 Event to be held at the following time, date, and location: Tuesday, January 8, 2019 at 10:00 AM – to – Thursday, January 10, 2019 at 8:30 PM (EST) Atlanta Airport Hilton 1031 Virginia Ave Atlanta, GA 30354 Registration Now!!! 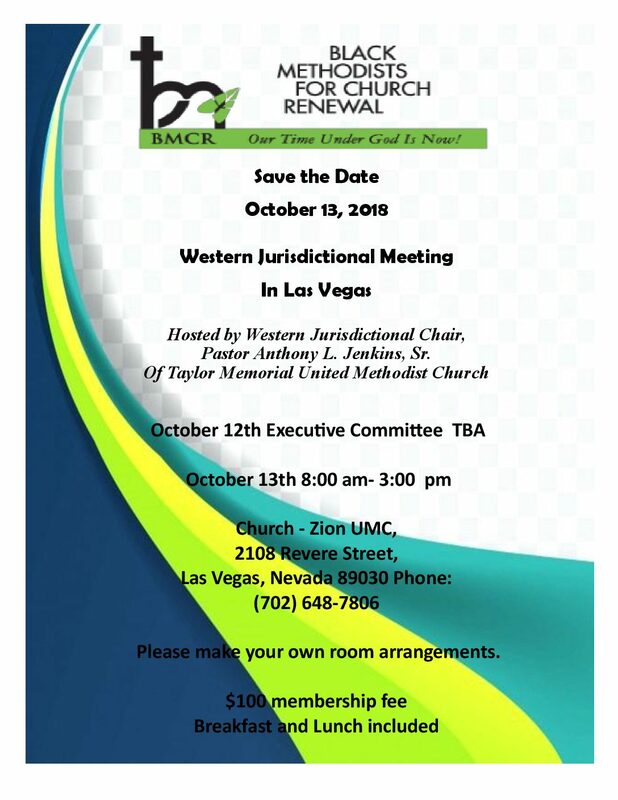 Save the date flyer for the Western Jurisdictions 2018 Annual Meeting. 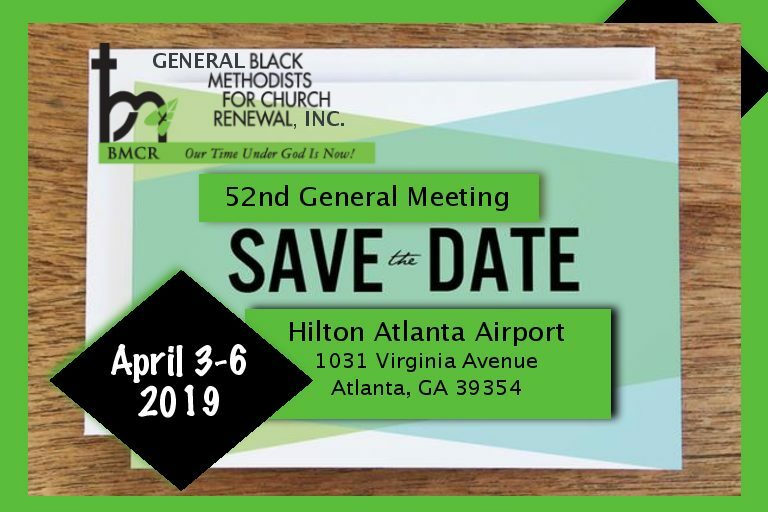 Our Next General Meeting will be here before we know it.